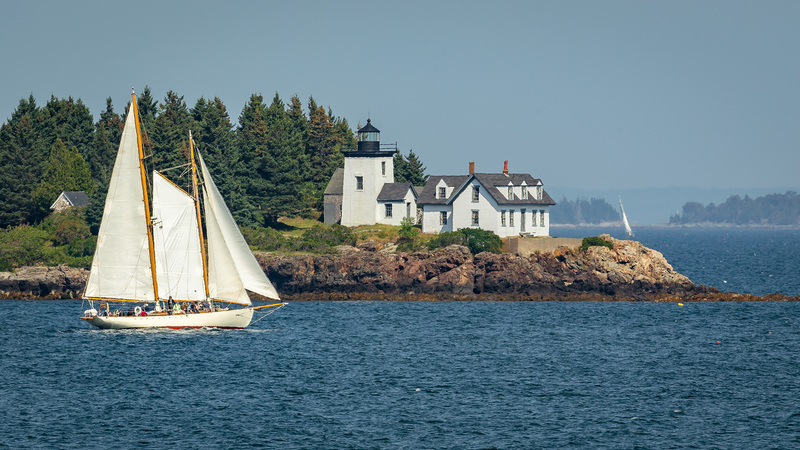 Schooner Heron has schooner crew opportunities for summer sailing season in Maine. Must be super hardworking, self motivated, know how to sail but willing to learn and follow orders of the captain of the ship. Must be willing to commit for duration of season. Must be good with people and comfortable with public speaking. Sunset sail crew to help with food prep and serving. (June-Sept) 2019.